Billion Stars Hotel – Colorful abstract acrylic painting on canvas created in acrylic paint pouring art technique. Whether you’re looking for works of art to decorate the walls of a luxury hotel, an office or your home, the Billion Stars Hotel Modern Wall Art Print is a beautiful option that is sure to enliven the decor. 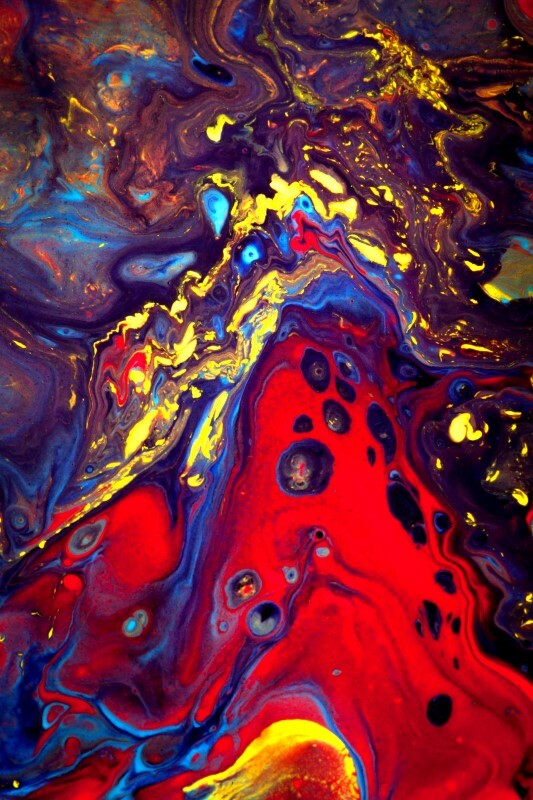 Red, purple, blue and yellow colors swirl and melt into one another, and their highly saturated vibrant hues make this piece energizing and exciting to behold. 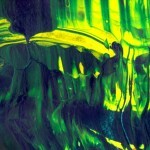 A vertical composition, the print is a complete copy of an original work of art made by artist Gordan P. Junior. 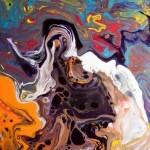 To produce the original, a paint pouring technique was used with acrylics and canvas. Billion Stars Hotel is a modern colorful abstract acrylic painting on canvas is a part of Abstract Paintings Collection by Gordan P. Junior. Colorful vertical abstract composition with orange as dominant color.